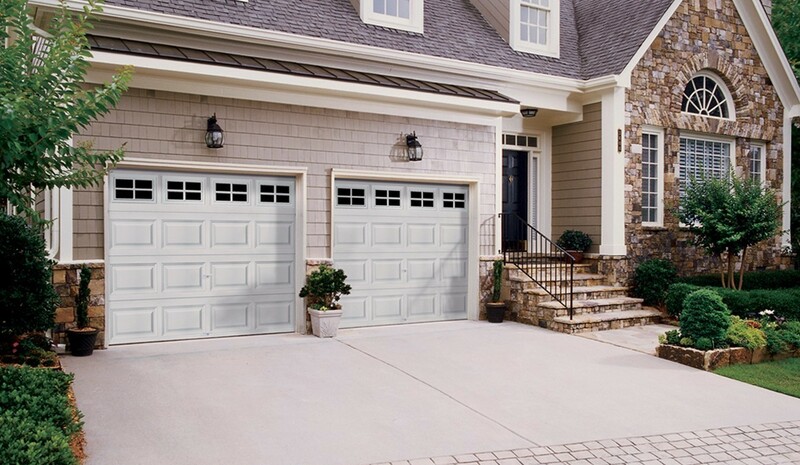 Contactors Supply has sold, installed and serviced garage doors for over four decades throughout northern Michigan. We carry the best name in garage doors, Clopay. Choose from simple to extravagant, single, double or triple doors. Custom doors also available. 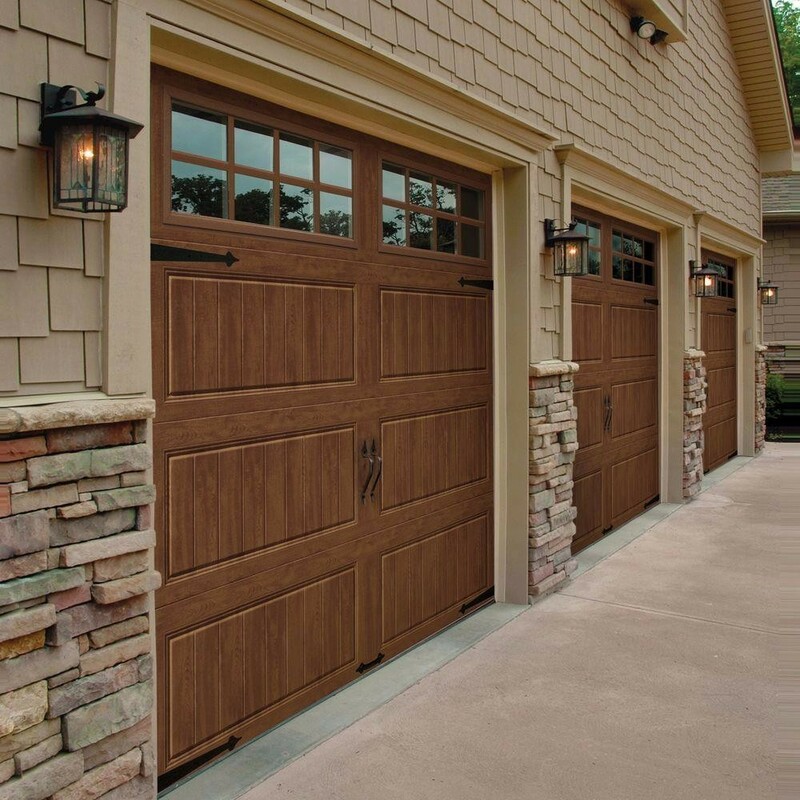 Stop by our garage door showroom located in Petoskey and one of our garage door experts can help find the perfect door or doors for your home. You can also view the Clopay garage door line from the convenience of your home. 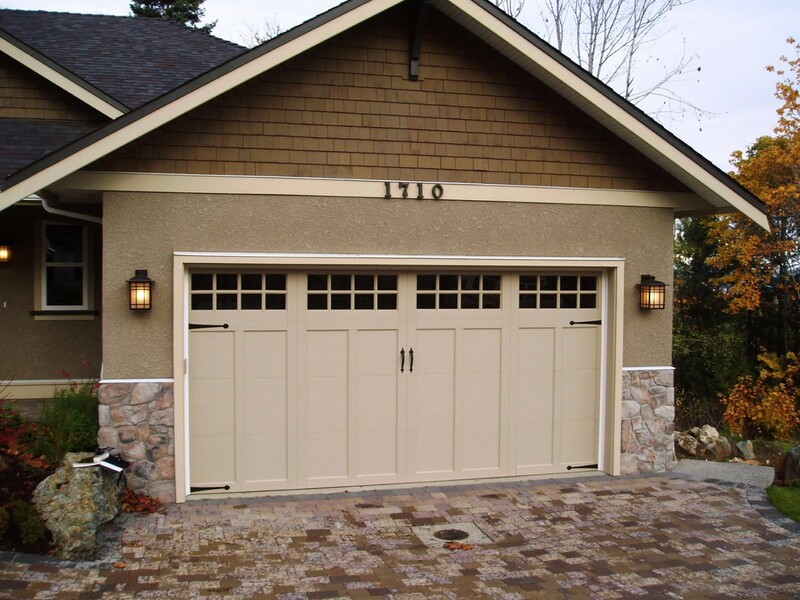 We offer delivery and installation of garage doors to the following cities: Petoskey, Harbor Springs, Alanson, Pellston, Indian River, Cheboygan, Gaylord, Boyne City, Boyne Falls, Charlevoix, East Jordan and the rest of northern Michigan. 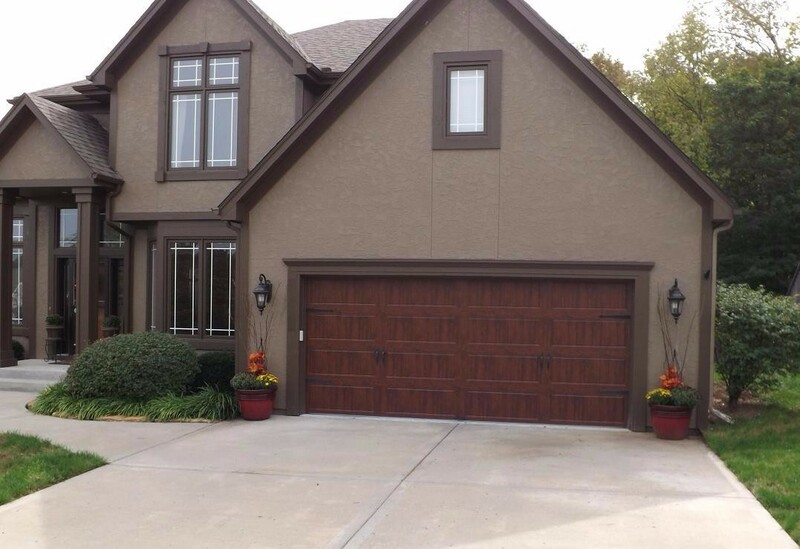 We also make garage door repairs, including emergency garage door repairs.